Let's & Go!! 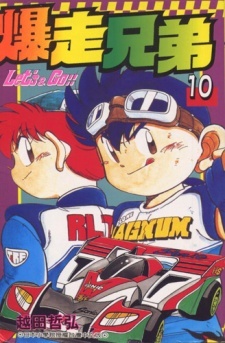 focused on Retsu and Go Seiba, two young brothers who recieve racing cars called "Mini 4WD" by Dr. Tsuchia. From there on, the series portraits those two boys, training and costumizing parts to later on participate on Japans Cup, where all of Japans racers enter to be the best of the best!